When PGA Tour pros gripe about the wraparound season, they get no sympathy from us. In our view, the good life is golf, uninterrupted, a steady dose of tee times in winter, spring, summer and fall. It can take some planning and a willingness to travel, following the sun in search of greens and fairways. Which is why we’ve grabbed a map, crossed-checked our calendars and and drawn up a list of destinations. It’s our roster best golf resorts for each month of the year. 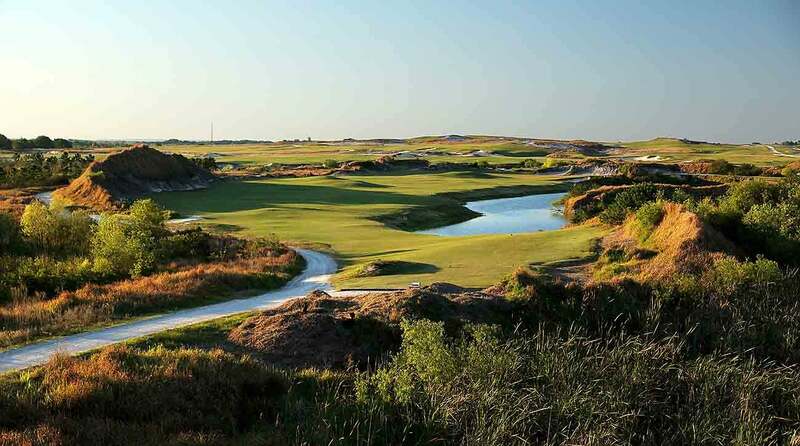 The 5th hole at Streamsong Red. It doesn’t look like Florida, this wild, alabaster dune-scape, smack dab in the center of the Sunshine State. But the balmy winter weather fits the location. 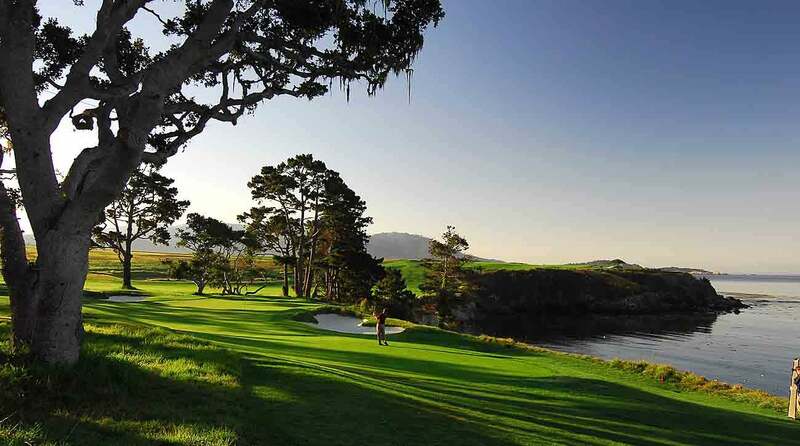 So do the courses — three rollicking 18s, designed by A-list architects (Tom Doak; Bill Coore and Ben Crenshaw; and Gil Hanse), all of them ranked on Golf Magazine’s list of Top 100 Courses You Can Play. A look at the gorgeous Boulders Golf Resort. Pitchers and catchers report at the end of the month as spring training starts in Scottsdale for the San Francisco Giants, the Colorado Rockies and the Arizona Diamondbacks. It’s pre-season baseball, and it’s fun to watch. 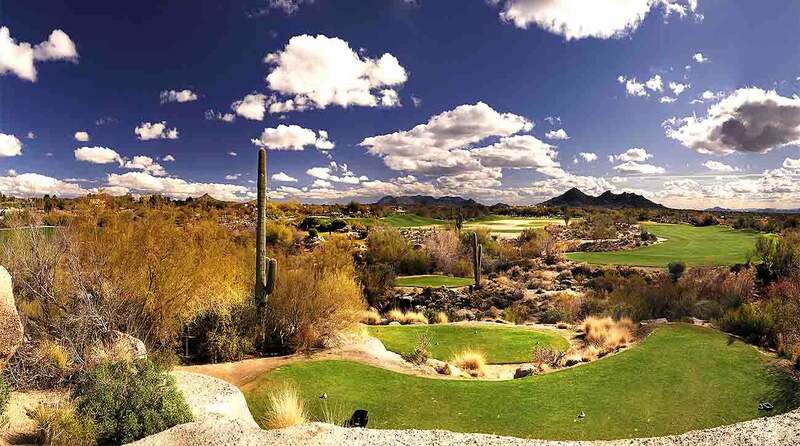 But it’s not as entertaining as the two terrific Jay Morrish-designed courses that wind through the coyote-and-roadrunner landscape of this high-end, high-desert retreat. 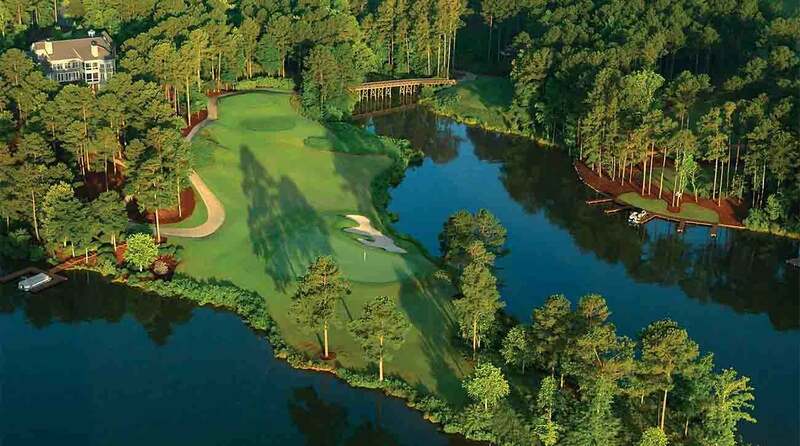 This is the time of year that the azaleas start to bloom around the five golf courses that stretch across this scenic lake-bejeweled retreat. Cue Jim Nantz and the syrupy Masters soundtrack, which will soon be playing at Augusta, just about an hour down the road. 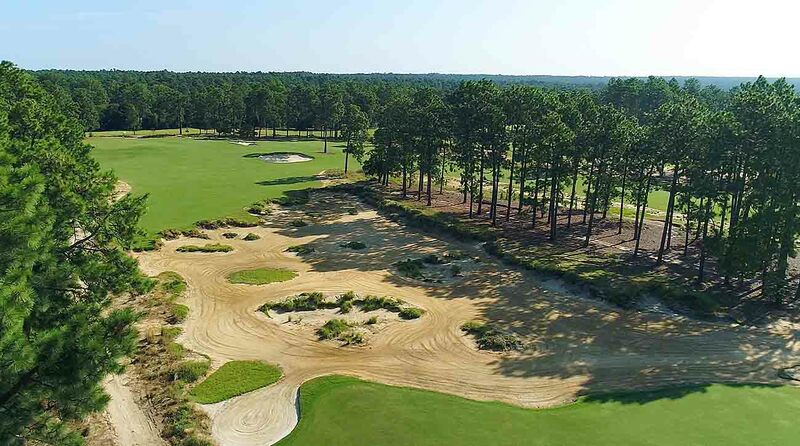 The newly redesigned 9th hole at Pinehurst No. 4. Come summer, the weather will turn sticky. But it’s pretty much perfect in early spring. So are the courses, all nine of them at Pinehurst, including No. 4, which now sparkles from a recent Gil Hanse renovation, and the Donald Ross-built masterpiece, No. 2. 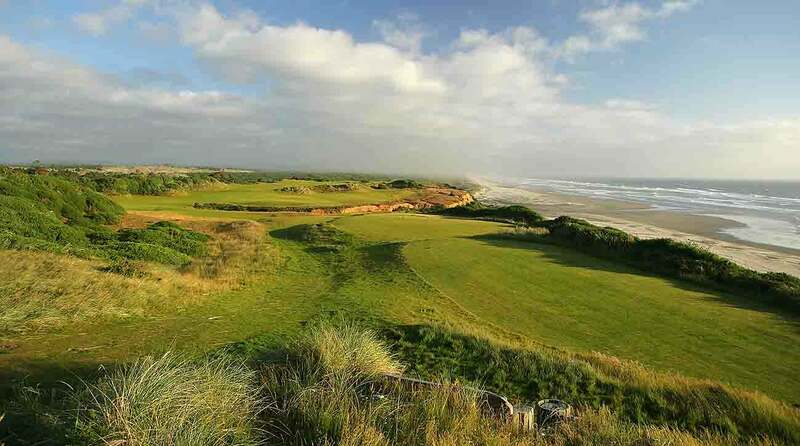 The par-4 16th hole at Bandon Dunes. The prices haven’t quite yet reached their peak, but conditions are primo and bright yellow gorse is blooming everywhere. You might get a little rain, and you’ll surely get some wind, and that’s exactly what you’re after, assuming you like golf as it was meant to be. It’s not quite the land of the midnight sun. But here along the banks of Lake Michigan, summer days seem to stretch on forever. At this upscale resort, on the seasonal solstice, first light breaks just after 5 a.m., and darkness doesn’t fall until some 14-plus hours later. There are 45 great holes on the property, and you’ve got lots of time to squeeze them in. The 1st hole at Big Cedar Lodge, which hosts an annual Champions Tour event every summer. There’s no shortage of summertime diversions in the entertainment capital of the Ozarks. But never mind the fishing, boating, hiking and hunting, or the endless run of stage shows in downtown Branson. 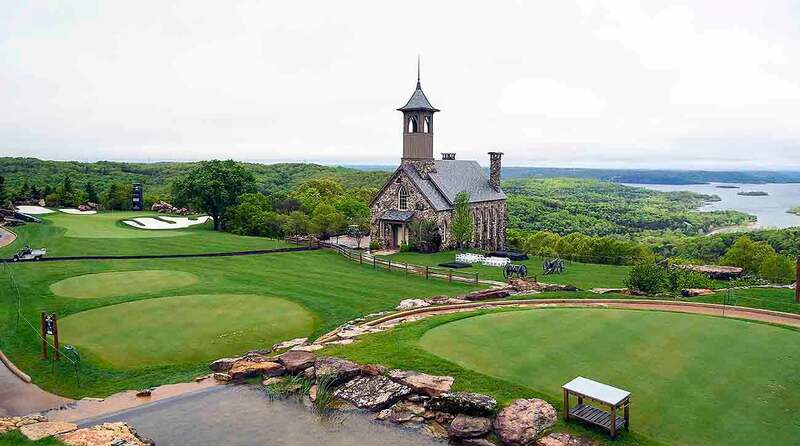 With the big money of Bass Pro Shops founder Johnny Morris behind it, Big Cedar has gone all in on golf. Already home to a top-notch Tom Fazio 18 and an 13-hole Gary Player short course, the resort is gearing up for two splashy ribbon cuttings: championship layouts from Bill Coore and Ben Crenshaw, and — drum roll, please — the first public-access design from Tiger Woods. 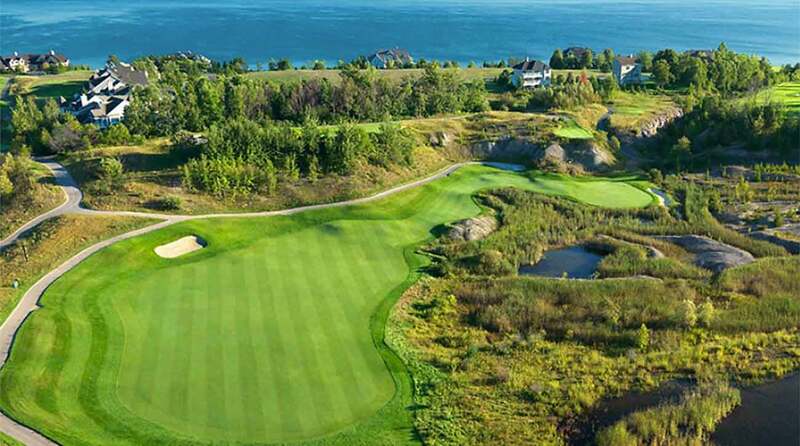 The 18th hole at Whistling Straits. 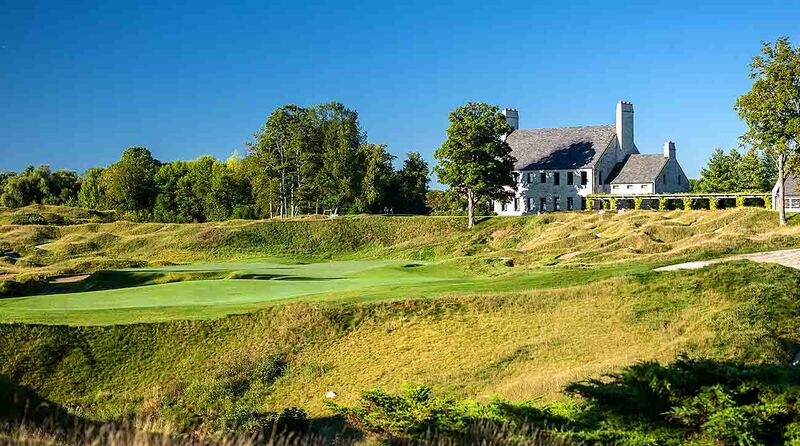 Back in the old days (as in, before the start of the 2019 season), the PGA Championship was held in August, and Kohler was the host site on three occasions. That’s really no wonder. The days are long, the golf is world-class, and the summer heat is broken up by just-so breezes off Lake Michigan. A trip to Pebble is never purgatory. But it’s pretty much paradise in September, when cooling morning clouds blanket the coast before giving way to clear skies, light winds and the kind of golf you’ve seen mostly in your dreams, or beamed from above by the Goodyear blimp. 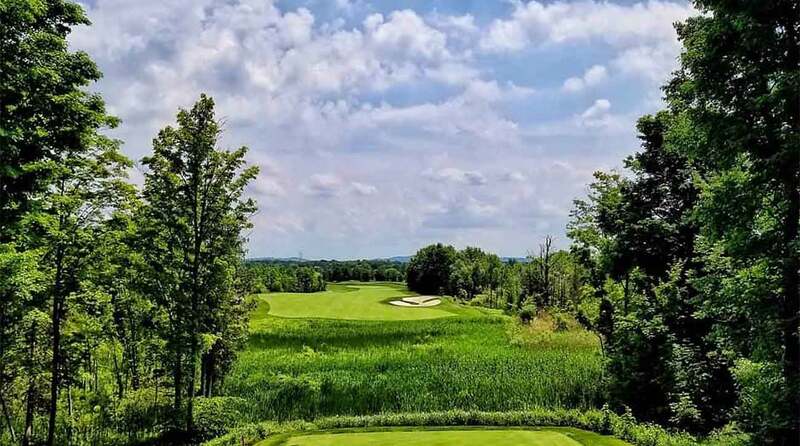 The Kaluhyat Course at Turning Stone. Winter is coming. But for now it’s autumn in the northeast. The air is crisp. The light is bright. And the foliage is in full flourish, turning all 72-holes at Turning Stone into a wondrous kaleidoscope of color. It’s very hard not to be happy, even when you lose your ball under an orange leaf. The first hole at PGA West at La Quinta Resort. 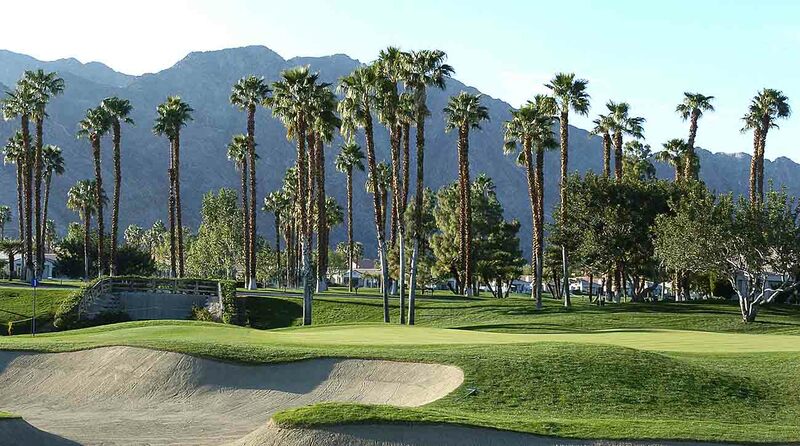 Seems like another lifetime when Jack, Arnie and other golf-world giants would get together over Thanksgiving weekend to peg it in the Skins Game on the Stadium Course, one of five La Quinta layouts that avail themselves to resort play. By today’s standards, the purses were a pittance. But at the time, they seemed like hefty payouts. And the weather, then as now, sure was nice. Aloha! Here’s your lei. Not something they give you on the mainland, where the cold has grown as bitter as your friends who didn’t get to join you on your island getaway. 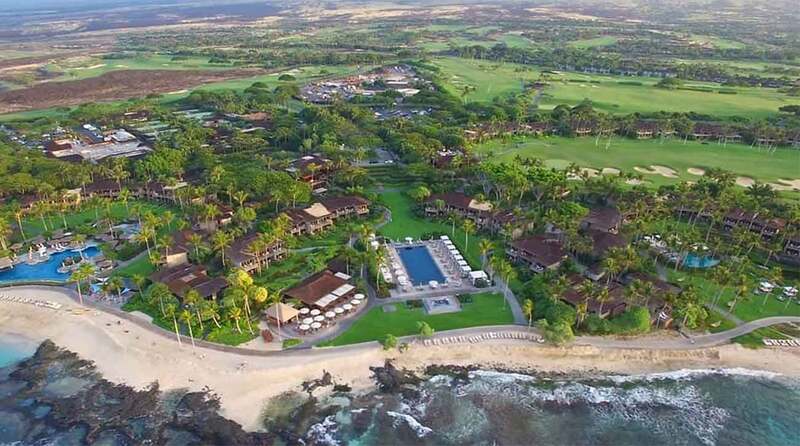 As in the Big Island, in all its otherworldly beauty, and a Jack Nicklaus layout that spills through a rugged moonscape of black lava.